The Hormel Foods Austin Plant has 1,800 employees, 1.3 million square feet of manufacturing space and seven operating divisions. 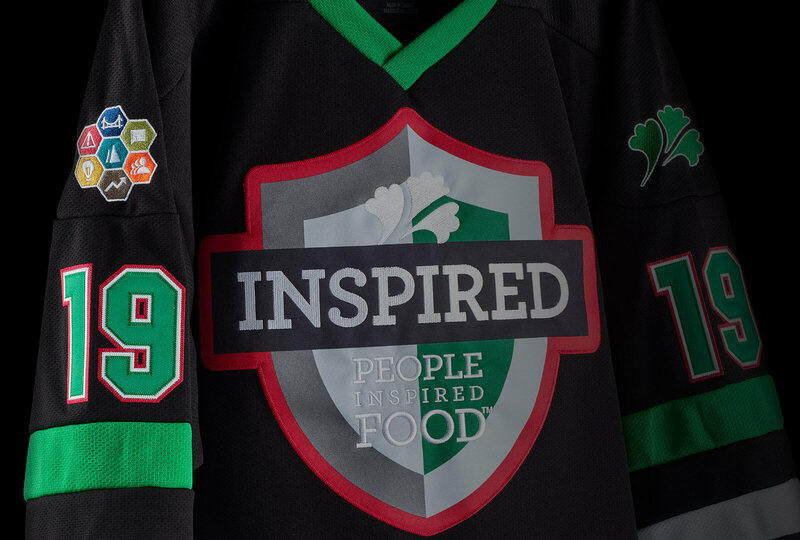 The largest of the Hormel Foods manufacturing locations, the Austin Plant produces more than 1 billion pounds of product annually and approximately 2,000 items, including Hormel®Cure 81® ham, Hormel® pepperoni products, the SPAM® family of products and more. For more than 100 years, pepperoni has been a longtime American favorite and a well-known Hormel Foods specialty. 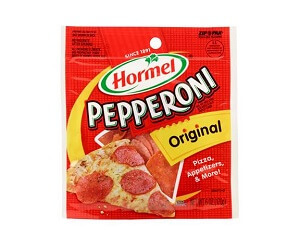 Today, Hormel® pepperoni is the No. 1 selling brand of pepperoni in the United States, thanks to its great flavor and high quality. More than half a century ago, Hormel Foods set out to make a ham that was extra special, one that perfectly met consumer expectations and preferences. 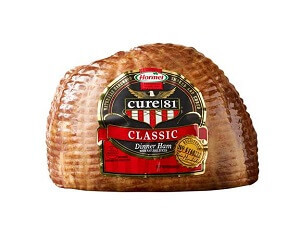 We consulted a panel of 1,000 women and, inspired by their ideas, created the perfect ham—Hormel®Cure 81® ham. 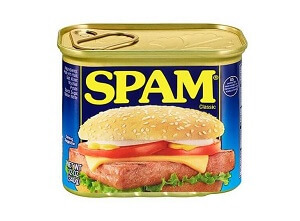 When the first SPAM® brand can came off the production line in 1937, the world was forever changed. This revolutionary new product won over the hearts of soldiers, world leaders, celebrities, chefs, kids and parents. 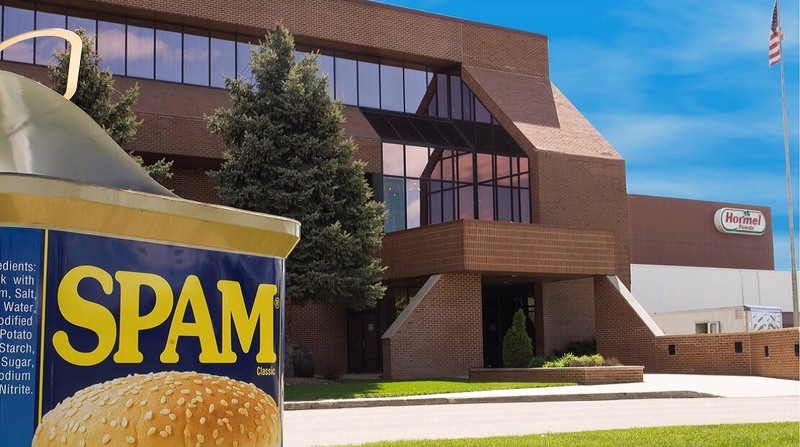 Gracie Allen, Dwight Eisenhower, Margaret Thatcher and Monty Python all have sung the praises of SPAM® products. And future generations continue to enjoy it as a versatile, high-quality and great-tasting meal-time favorite. 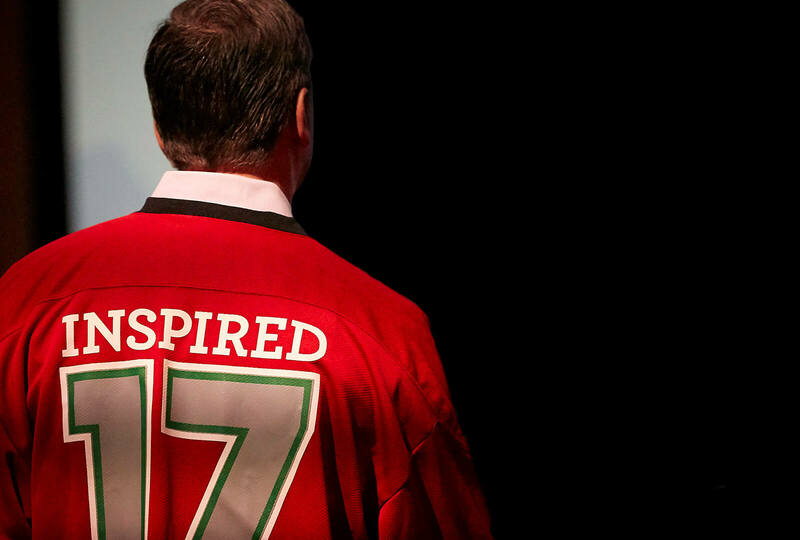 I love working at Hormel Foods because I like the people and love to be challenged. I know what I do is important and I always accept the challenges with a positive attitude.